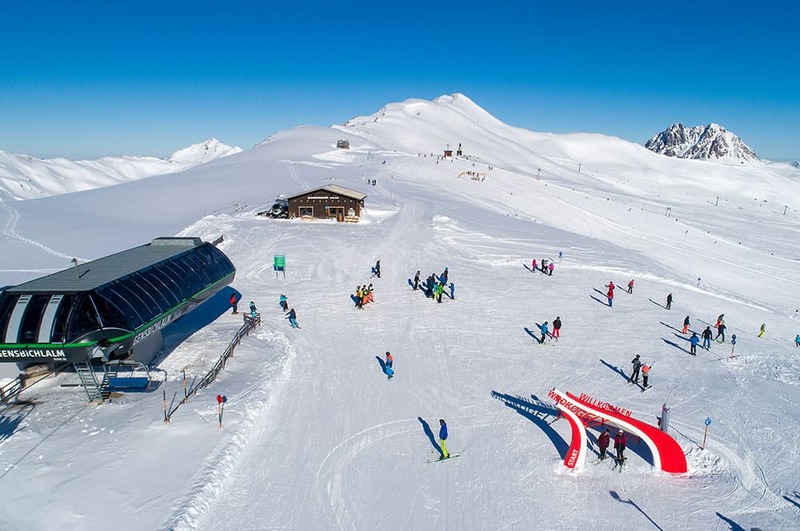 The family-friendly skiing area of the Wildkogel-Arena is embedded in the holiday region Hohe Tauern. 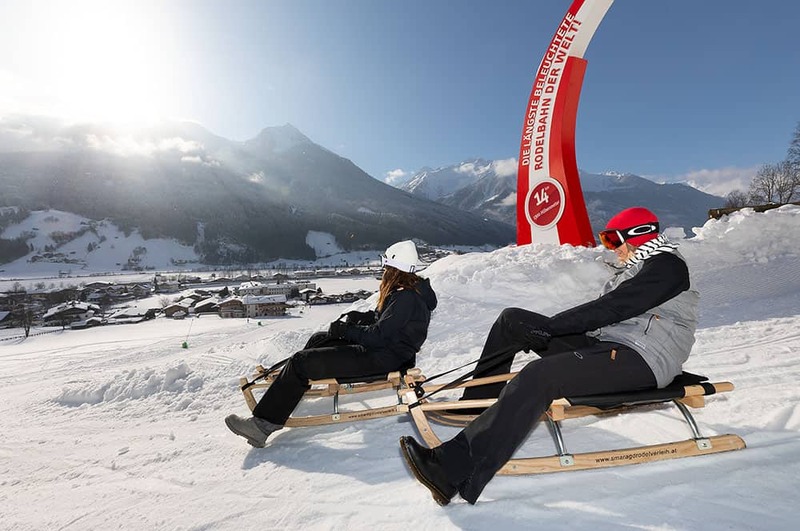 Tobogganing on the world's longest lit toboggan run is a special highlight there. 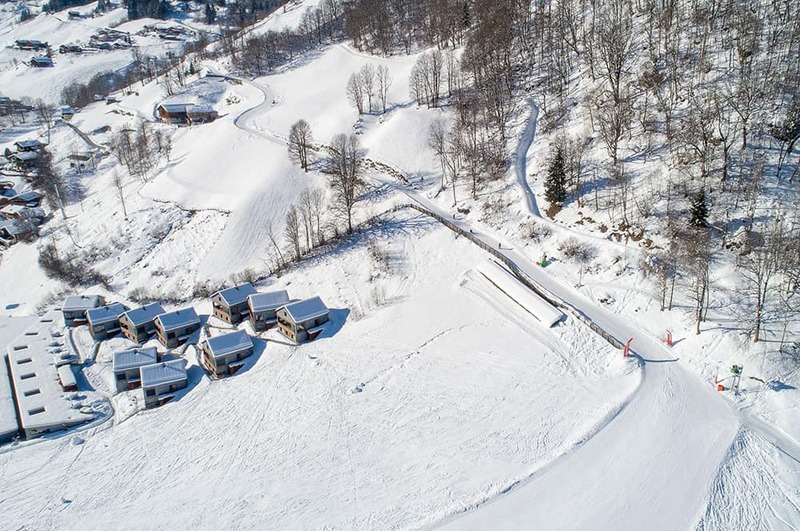 The 14-km-long route with a height difference of 1,300 metres offers adventurous tobogganing fun that will last anywhere from 30 to 50 minutes. The experience at the tobogganing hot spot is rounded off by another four family toboggan runs for rapid fun in the snow. In order to present the world-record breaking toboggan run and a ski slope area even more effectively, the directors of the mountain railway Wildkogel - Bernhard Gruber and Rudi Göstl - and their team decided to re-design the start and finish areas of the two routes. 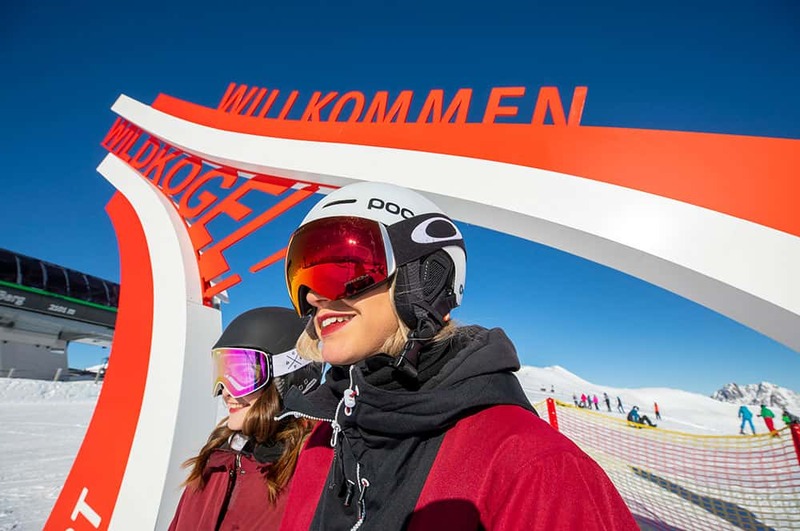 Portals and toucans of powder-coated steel in modern designs, perfectly aligned with the Wildkogel-Arena brand, were added to welcome guests this winter season. While Sunkid was responsible for the design, production and installation of the design elements, the team around the directors also involved another specialist in skiline.cc. 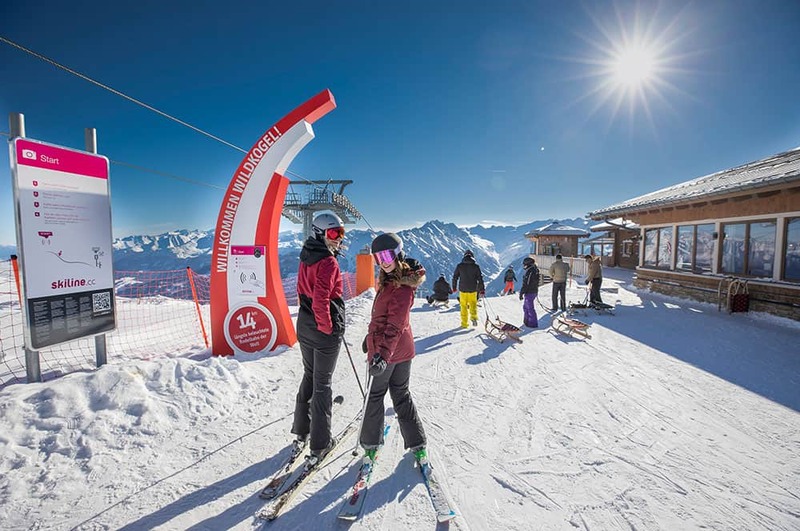 Points that can be collected along the toboggan run, as well as photo points along the skiing slope, not only ensure a high degree of interactivity, but also create some beautiful holiday memories, as well as a high advertising value for the destination. The custom design options of the columns, portals and other steel or wood elements enable their use as info points, eye-catchers, markers or advertising carriers. In contrast, the diverse Sunkid foam material toucans and arches are the best choice in zones that require such elements to be particularly secure.